Thomas Howley focuses his practice on complex commercial litigation. 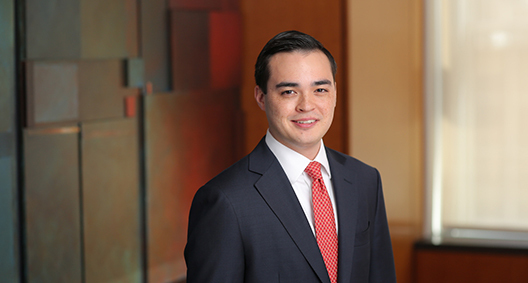 As a former law clerk and judicial intern for several federal judges, his practice benefits from his in-depth knowledge of the court system and litigation experience. Involved with a variety of investigatory and litigation matters in connection with BakerHostetler's role as court-appointed counsel to the Securities Investor Protection Act (SIPA) Trustee for the liquidation of Bernard L. Madoff Investment Securities LLC (BLMIS).